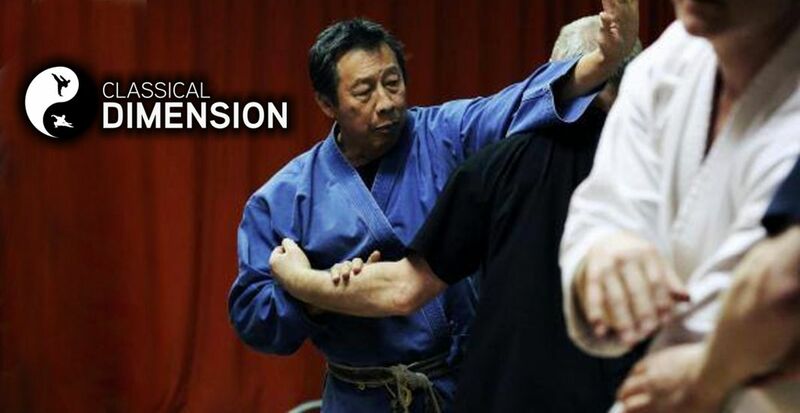 Master Willie Lim is known for his expertise at analyzing and interpreting kata and he has traveled around the world making a difference in our understanding of the real self defense found in every traditional martial art. With the advent of MMA and the long-time marketability and preference for kick and punch martial arts styles, many argue that the true essence of traditional martial arts have been diluted, and in some cases, lost for all time. With the passing of the great masters, many styles have been modified to accommodate business interests including the entertainment industry and teaching arenas. As with many other sports and activities, change and growth can be a good thing. 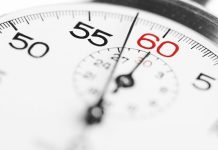 With the passage of time and the progression it allows, greater opportunities and growth can occur. However, it could be argued that the traditional martial arts styles must remain authentic. Correct application and stylistic qualities of the traditional arts are easily lost. While many styles do retain their authenticity, politics, big business and ego conspire to water down others. There is one man doing his best to keep the flame of traditional martial systems burning. 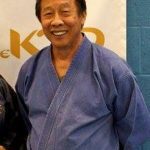 His name is Master Willie Lim, and he is known best for his emphasis on analyzing and interpreting kata (forms) as they were passed down from their originators. It is Willie’s aim to retain the life preserving, self defense techniques that are hidden within the kata. Anyone belonging to the 1970s and ’80s martial arts community, and even the broader fitness industry, in New Zealand have heard of, been influenced by, or have trained with the man himself. 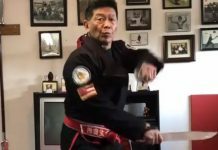 A martial arts icon, Master Willie Lim began his teaching career in 1970, eventually pioneering Tae Kwon Do (of which he currently holds an eighth dan) and Tai Chi in New Zealand while operating several fitness centers. Willie Lim was born in Penang, Malaya, in 1946. In 1961 he began studying his first martial arts style, a mixture of Judo and Kyokushinkai karate. Along with his Tae Kwon Do credentials he has a seventh degree black belt in Ryukyu Kempo Karate and is an expert in Sing Ong Tai Chi. He also received the nomination for Martial Artist of the Century. Willie Lim is established as a leading martial arts figure and has taught the form, function and philosophy behind what has become one of the world’s most popular martial forms: Tae Kwon Do. As Lim evolved as a martial artist, demand for his expertise increased and, in 1989, he moved from New Zealand, the country he so impacted, to share his knowledge internationally. 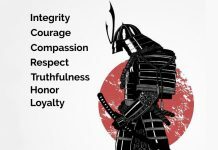 Since leaving New Zealand, Master Lim has specialized in analyzing and interpreting kata (the various hyung/katas, or original time-tested techniques of the masters from which they originated) and how they specifically relate to realistic self defense. Critically important for the mastering of any style is analyzing and interpreting kata as they were originally taught. Once an instructor using a systematized class structure to teach his style of Tae Kwon Do, Master Lim eventually broke away and began freelancing, becoming a self-confessed rebel of sorts. He shifted from organized martial arts federations, with their inherent political structures, to concentrate on what he does best, teach authentic martial arts with no restrictions. And what does Tae Kwon Do have to offer as a martial art compared to other arts, including Tai Chi? In what ways can each style compliment the other? Long known for their health benefits, as well as self defense and competitive applications, the various martial arts can offer something for almost everyone. Asked what he considers the most effective martial art from a health standpoint, Lim says, “If I were young then I would consider a pugilistic art like Karate/Kung fu or Tae Kwon Do most effective, as this would give me a strong body while helping me focus on certain aspects of the art. At this point in my life I would consider Tai Chi more suitable for me as I need to stay safe and the training demands my mind “presence”.